Heat some water and place the fish in it along with the bay leaves, 3 garlic cloves and a little parsley. Cook for 10 minutes. Put the vegetable broth into a frying pan and add the mushrooms (washed before and maybe cut into pieces if they are too big) and season with salt and pepper and cook tender. Let them cook for 10-15 minutes and then add the rest of parsley and remain garlic. Stir, turn off the heat, and cover the pan with a lid. 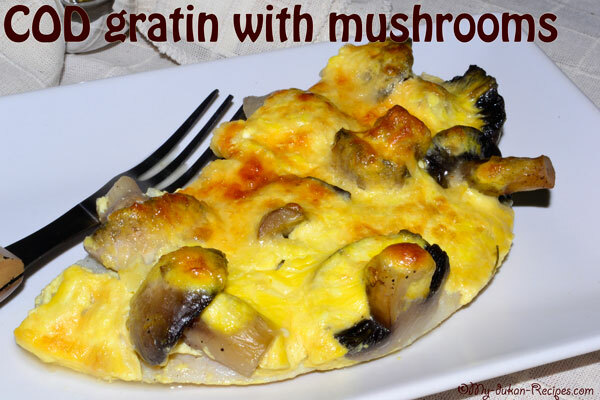 Prepare the gratin dish – in a bowl put the yogurt, cheese and the egg yolk and mix it well. 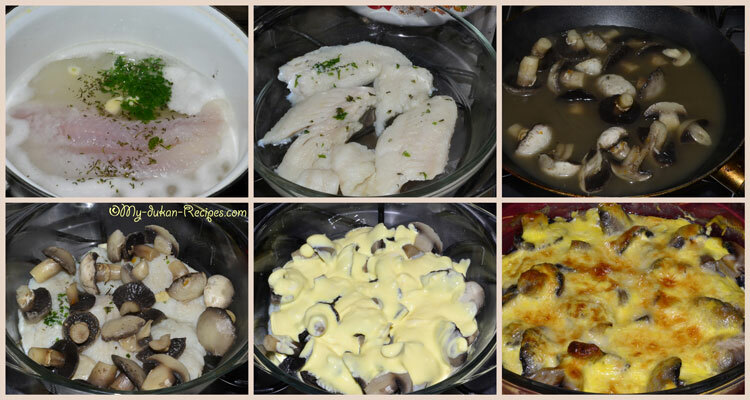 In a tray put the cod fillets, add the mushrooms and then add the gratin dish. Scatter over the Emmental and cook in the oven for about 25 minutes. 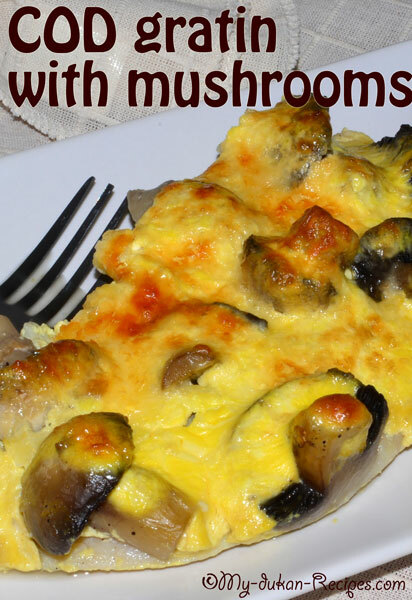 I took this recipe from one of Dukan books but I adapt it up to my taste. 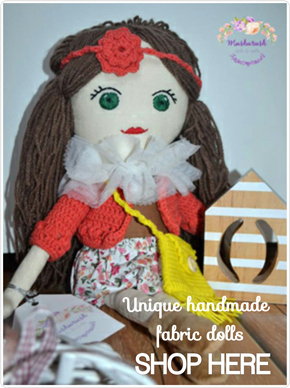 Hope you will enjoy it too!